Save The Date! 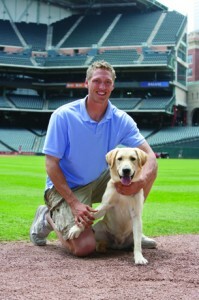 Bring man’s best friend to the 2nd Annual Astros “Dog Days” game on Sunday, April, 11th, at Minute Maid Park in Houston. 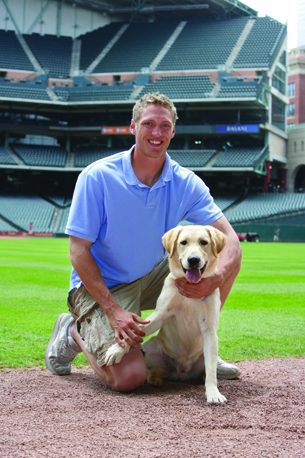 Get your tickets early….there will be a limited number of designated seats for fans with pooches! This was a great event last an the Astros are ready to make it even better in 2010…there will be a costume contest, vendor booths, a parade and more so mark your calendar and get your tickets asap! 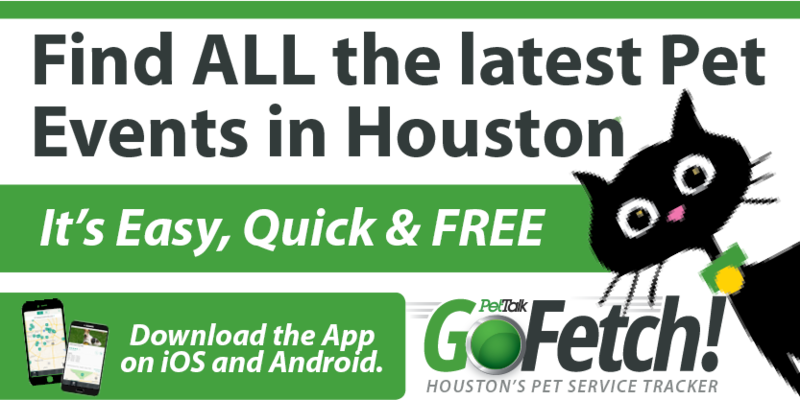 Stay tuned for more details on houstonpettalk.com!